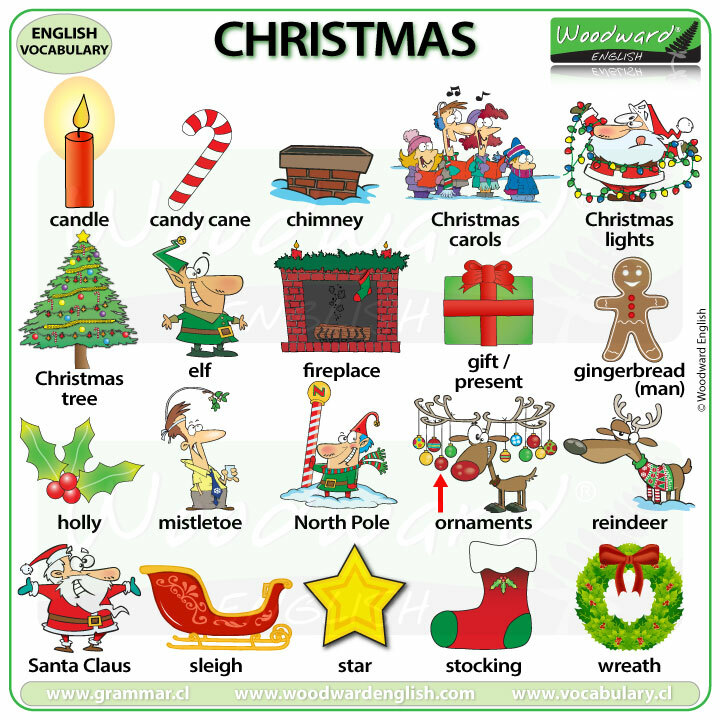 Since Christmas is almost here I decided to create the Christmas vocabulary chart above and also the video below where you can listen to the pronunciation of these words with different images. 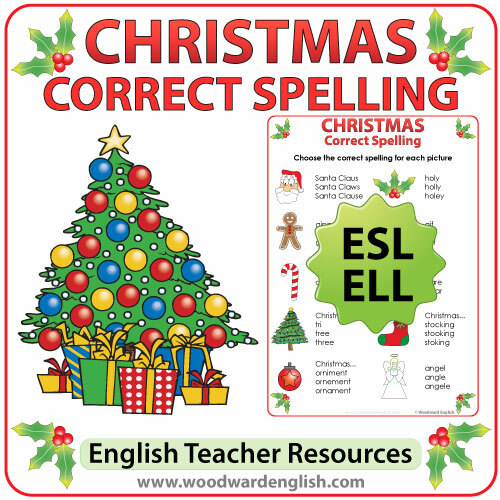 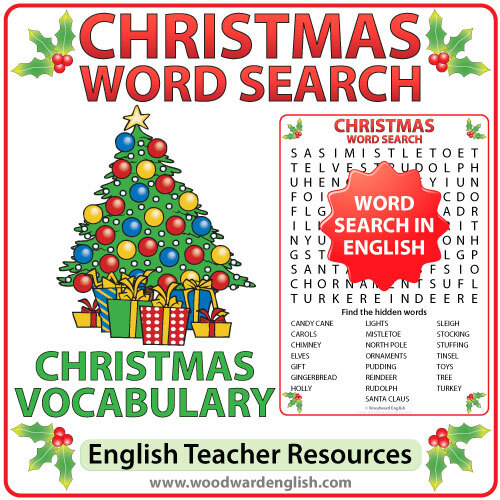 You can also find more vocabulary about Christmas here: Christmas Traditions and Vocabulary. 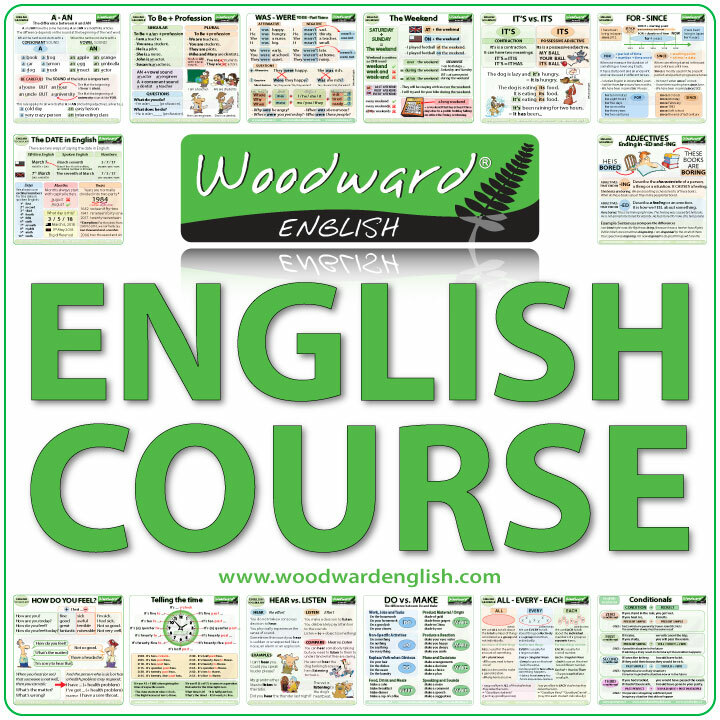 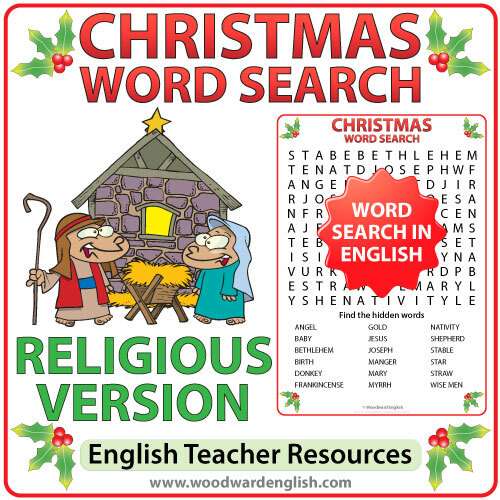 We created three different word search activities that can be downloaded for personal use and also for teachers that want to use it in class with their students. 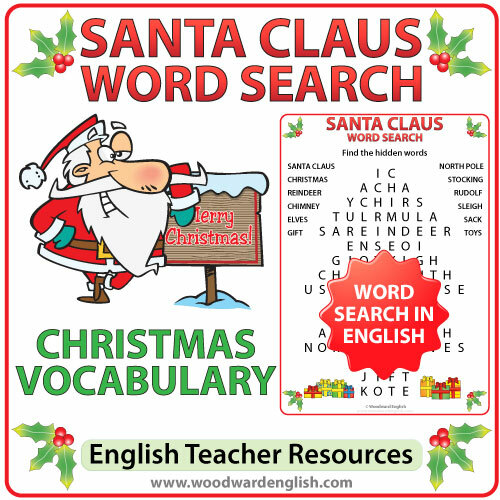 One word search contains general Christmas vocabulary, another with Religious vocabulary associated with Christmas, and the third word search is about Santa Claus.